Performance analysis of all systems used in industrial production is very important subject in terms of capturing the low production cost. This subject is also important for choosing production methods in natural stone processing. Circular sawing is a commonly used method in natural stone processing. The preliminary prediction of circular sawing performance is very useful for stone producers. 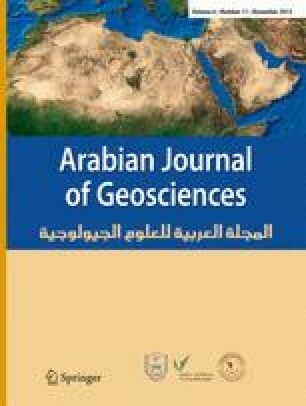 In this study, the prediction of sawing performance from some index properties of stones was conducted. The unit wear on diamond segments was evaluated as performance criteria. The statistical analysis was carried out, and this performance parameter was predicted from some index properties including cone indenter hardness, Shore hardness, Böhme surface abrasion, and brittleness. The most suitable prediction equation derived from regression analysis was selected. It was determined that this equation was statistically reliable for prediction of unit wear for natural stone processing.